Current Adventures’ Swiftwater Safety & Rescue Class is specifically formatted to meet the needs of whitewater paddlers. River reading considerations, recognition of potential hazards, skills and equipment necessary for rescues are all unique for individual kayakers and canoeists. Be a good paddling partner. Take this class! 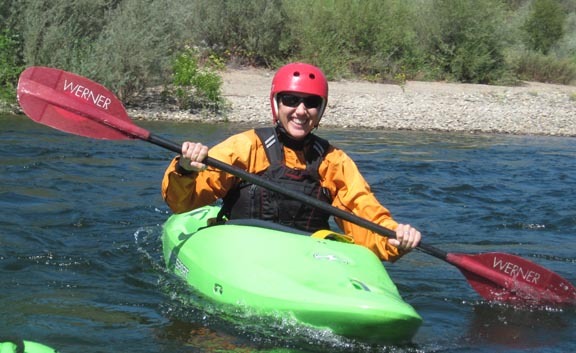 Current Adventures Kayak School, in conjunction with Sacramento’s new “Great American Triathlon” , co-sponsors this paddling instruction clinic to get you kayak and paddling ready for the Bob Hanna Memorial Pre-Race and for The Great American Triathlon. ( GAT) All skill levels are welcome. 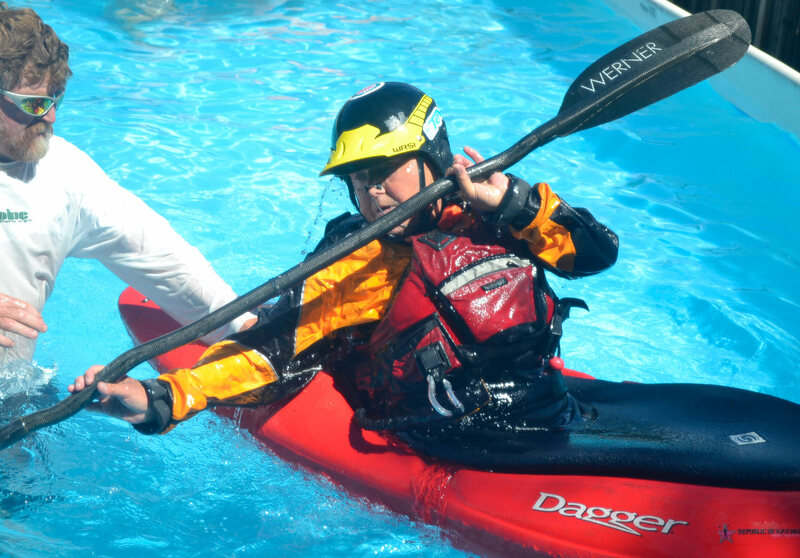 Current Adventures Kayak School, in cooperation with The Great American Triathlon, co-sponsors this traditional warm-up training/paddle race as a way for kayak, SUP and canoe paddlers to prepare for Sacramento’s New Great American Triathlon Race. Conquer The Great American Triathlon kayak leg with Current Adventures Kayak School…the only company offering race day kayak equipment delivery and pick-up! Are you thinking about getting your first kayak or a gently used kayak for paddling lakes, calm rivers or Eppies Great Race? If so, Current Adventures and The River Store have a LOT of kayaks for you to choose from.